US Sport is famous with basketball, ice hockey, baseball, American football. The business overseas invest unimaginable amount of money in these sports where the professional leagues gather the best players from the whole world. 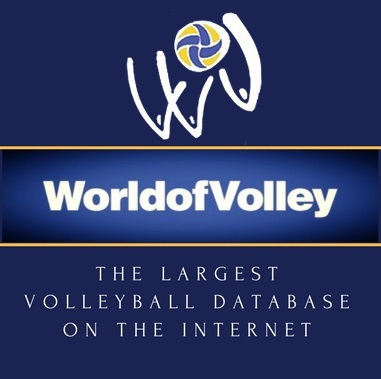 In comparison volleyball isn’t one of the most popular sports although it was created by an American (William G. Morgan) and USA has three gold medals from Olympic Games (1984, 1988 and 2008). US volleyball doesn’t have a professional league (there were several times ideas in this regard, but not successful for the moment) and all American talents grow and bloom in NCAA Championship. One of the diamonds sanded in US College Volleyball is Aaron Russell. He was born in Baltimore where again volleyball isn’t a top choice especially due to the fact that Baltimore Ravens are two times Super Bowl champions in the last 20 years. Actually Russell started playing soccer, but then switched to volleyball. After graduating Pennsylvania State University he joined his first senior club – Perugia in Italy. With Perugia he won the Italian Superlega Seria A (2017/2018) and then signed for Trentino Volley. In his very first season there he gained a gold medal in the World Club Championship and became the Most Valuable Player of the tournament. Russell made a debut for the US national team in 2014 (World Championship Qualifier), helped for the win and was named Best Spiker. 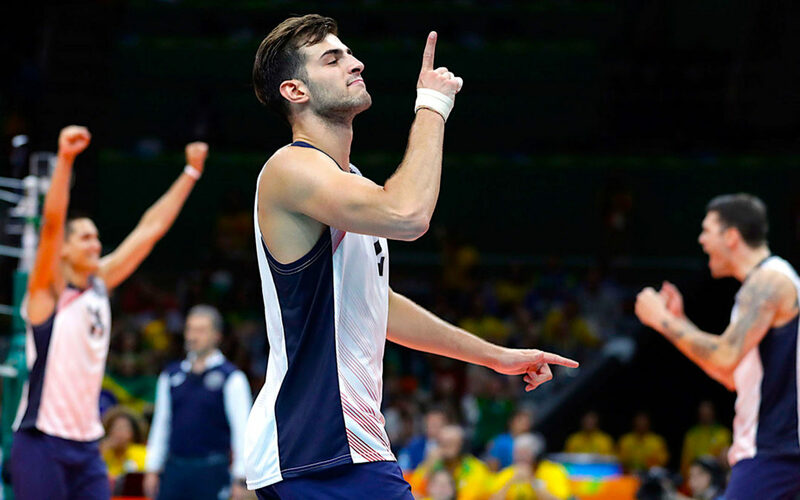 In 2016 Aaron Russell took part in his first Olympics in Rio de Janeiro where USA claimed the bronze medal. During the World Championship 2018 Russell won another bronze medal. In terms of technique Russell possesses great attacking and blocking, but also wonderful serving skills. Even though the serve of the American is not that diverse taking into account the direction of his hard serves, it is very dangerous and tough for receiving. What are the further specifics of the serve of Aaron Russell? Watch in the video below and for more videos and analysis – subscribe to “Volleyball Explained” YouTube Channel.